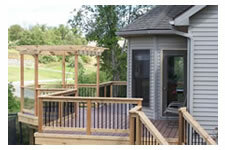 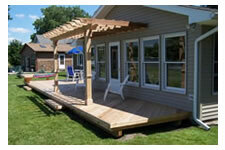 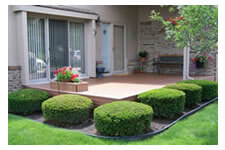 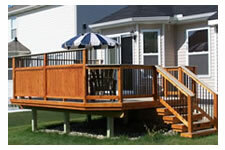 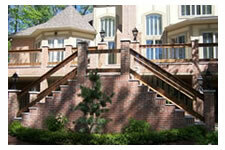 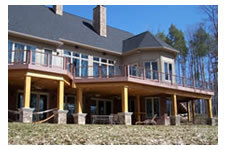 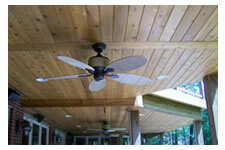 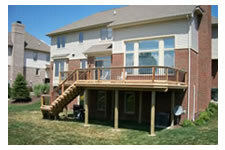 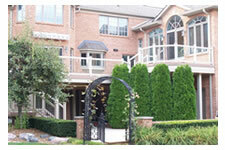 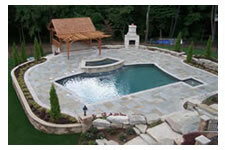 GM Decks is one of Northville's premier deck builders. 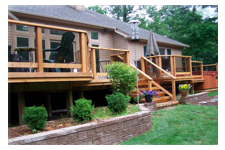 If you are in Northville Michigan, located in Oakland County, and are considering having a new deck built or your current deck updated or refurbished we are your number one go to source. 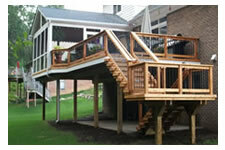 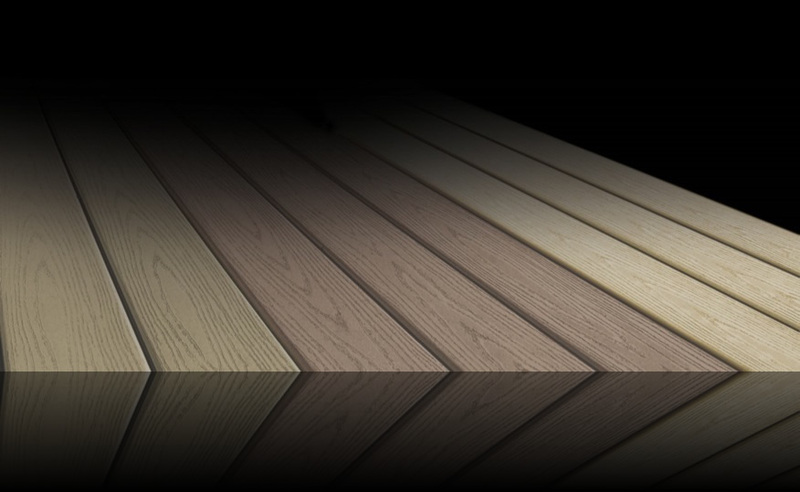 Specializing in custom low maintenance decks made from VEKADek, Trex, TimberTech, composite, pvc, cedar, vinyl, pressure treated wood or wolmanized wood with extensive and unique features, GM Decks is Northville's decking solutions company. 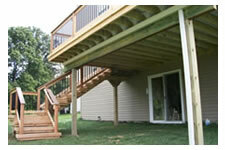 GM Decks's attention to details such as implementing hidden fastener systems and installation of under deck drainage systems to create a whole new outdoor living space sets them apart from all the other deck construction companies in Northville.